Globally, as revenue departments increase their review and audit activity under the pressure of revenue collection targets, they are adapting and targeting taxpayers through developing risk profiles as well as matching. In Thailand, taxpayers can normally expect a regular Thai Revenue Department inspection, at least every 2 years, if not more frequently. 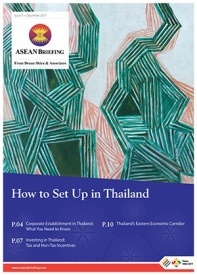 The Thai Revenue Department approach can vary from informal tax investigations, meetings, information requests right through to a formal Tax Summons investigation. A review of taxpayer’s filings and relevant documents can be requested for up to 2 years from the date of the tax filing. 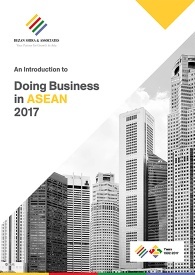 However, if there is a refund request or reason to believe there is false or inadequate information, this can be increased to five years from the date of filing and in the case of no filing having been made or powers through Thailand’s Civil and Commercial Code, this can be increased to 10 years from the deadline for filing. It’s important to note that the draft Transfer pricing legislation regarding mandatory reporting in Thailand proposes a 5 year period from the mandatory reporting date for retrospective reviews by Revenue Officers. Given that any “market price” adjustment is not codified in the law and can be subjective as well as this extended time limit for review, it is strongly recommended that taxpayers have the appropriate documentation completed for related party transactions. 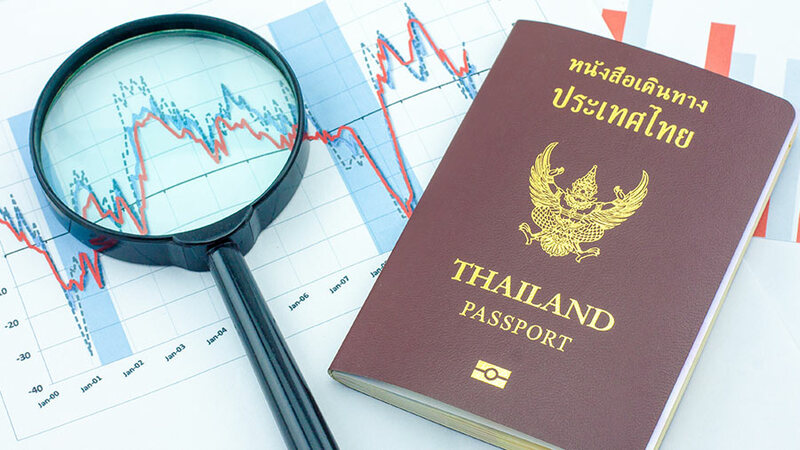 A Thai Revenue Department audit can be a costly process for an organization in terms of the penalties, surcharges and tax risk profile (think repeat visits) as well as being burdensome for management in terms of time, resource and stakeholder reporting. The tax shortfall surcharge is 1.5% per month up to the tax shortfall and penalties can range between 0% and 600% depending on the type of audit, type of tax as well as any voluntary disclosure. A request for a refund will result in a tax audit in Thailand. Other risk factors, amongst others, include tax invoice errors which could deny input tax credits or corporate income tax deductions, ongoing tax losses or no/variable tax payments being made and expenses not for the purposes of profits or business in Thailand. Achieving pragmatic closed outcomes for our clients. Given prevention is better than cure, JNP Legal can also assist with tax health checks, advice and review of tax filings such that should a Thai Revenue Department review arise, tax risk is mitigated. JNP Legal is an international law firm based in Bangkok that offers professional and personal commercial law services to locals and expatriates both in Thailand and abroad. Specializing in corporate and commercial Law, their dedicated team assists companies and individuals with a number of key legal consultancy services. JNP Legal is a member of Dezan Shira & Associates’ Asian Alliance.